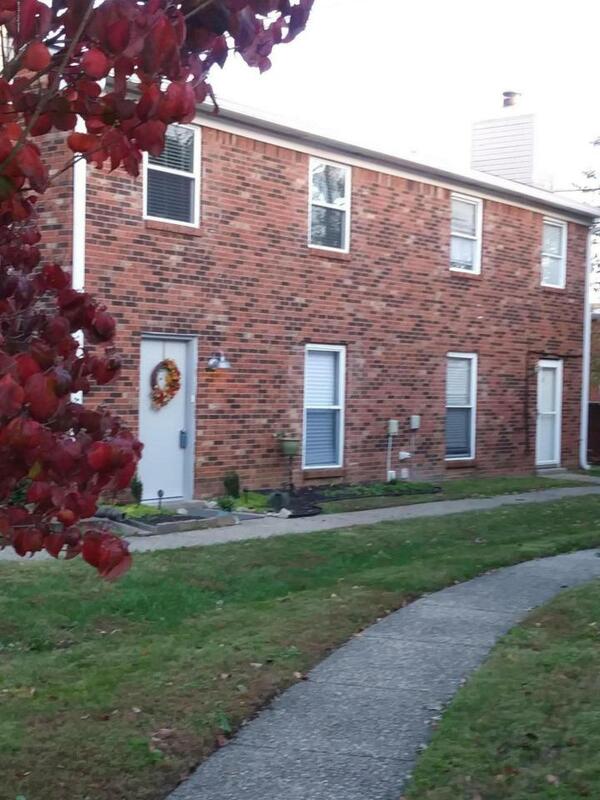 Two bedroom, 1.5 Bath Townhouse that is conveniently located to most poplar shops, stores, expressway, and on bus lines. New Laminate kitchen floor ( all appliances to remain). Upstairs are two good size bedrooms that has newer carpet within the last six months. The living room has a cozy wood burning fireplace. There is a one car attached garage. Make your appointment. See it today! Listing provided courtesy of Buckner Real Estate Services, Llc. © 2019 Metro Search, Inc. All rights reserved.